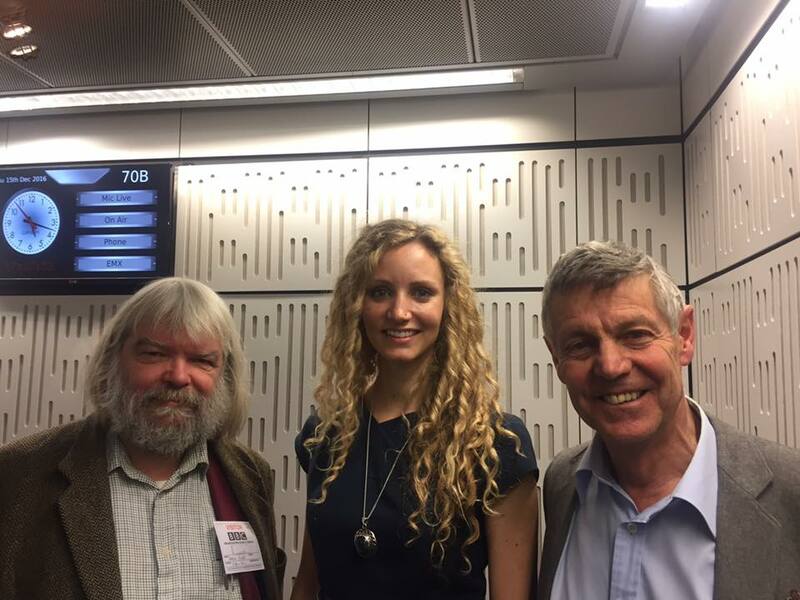 On 3 January 2017, Great Lives aired on BBC Radio 4, with presenter Matthew Parris being joined by Suzannah and priest-poet Malcolm Guite, to discuss Suzannah’s choice for a Great Life – C.S. Lewis. The programme received a very positive critical response, and was featured in the BBC Radio 4 Pick of the Week programme on 8 January 2017. The programme is available as a podcast for download from iTunes. Here they are in the studio, looking like lost members of the Fellowship (of the Ring – Lewis was a great friend of Tolkien, and the midwife of The Lord of the Rings. Listen to find out more. ).